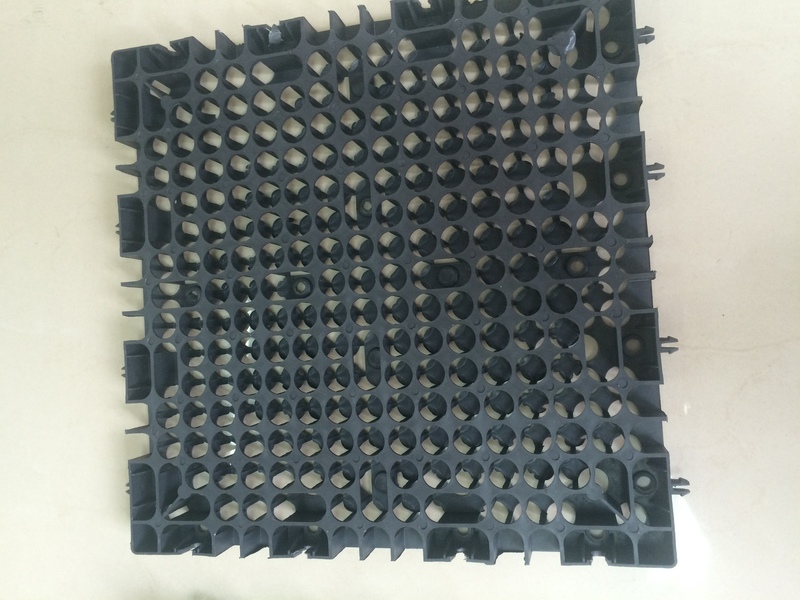 Drainage Cell System provides a perfect Solution for sub-soil drainage application for creating successful Roof Garden, without any traditional problems associated with cracking or leakage. 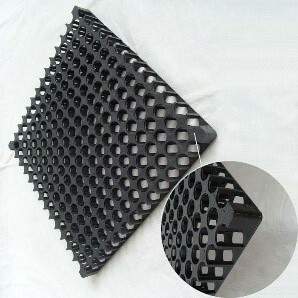 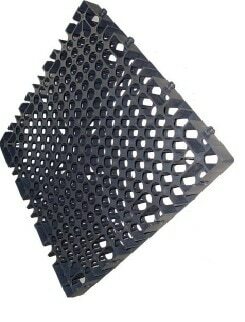 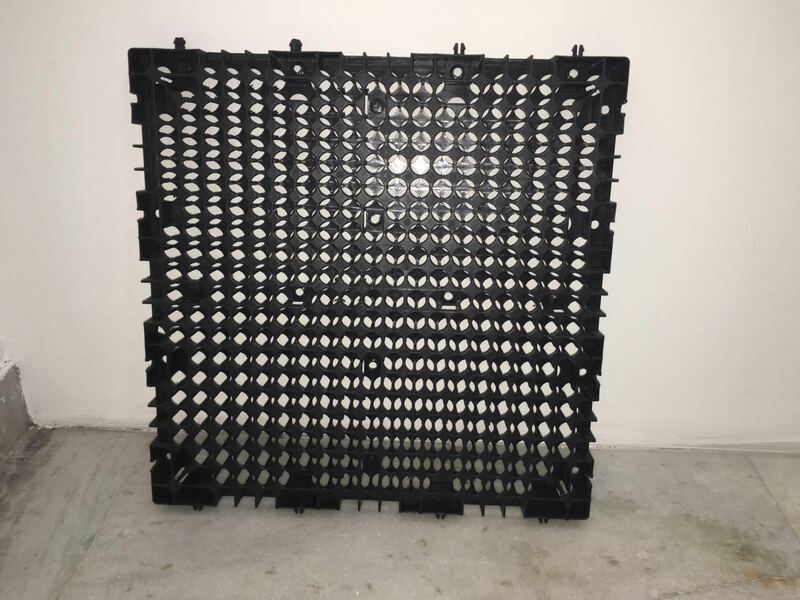 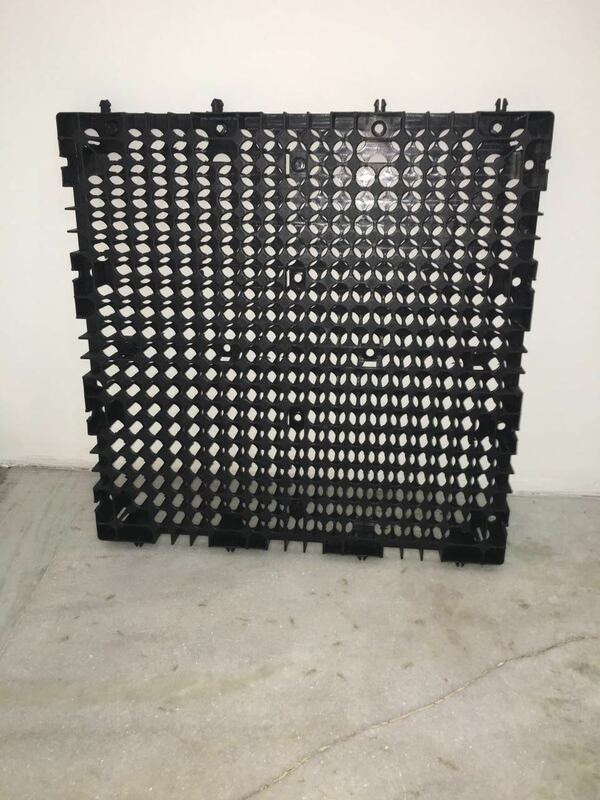 Our Drainage Cells provides a uniform surface as well as an internal void space for effective draining of excess water. 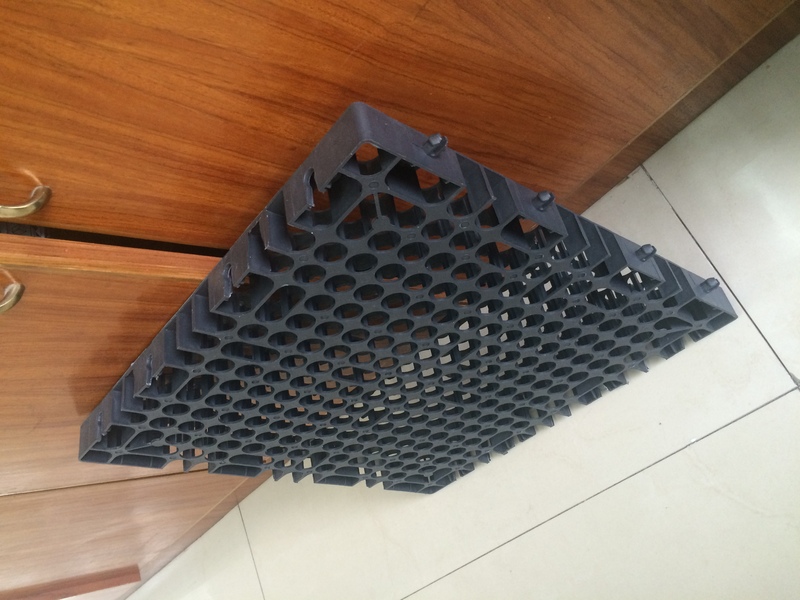 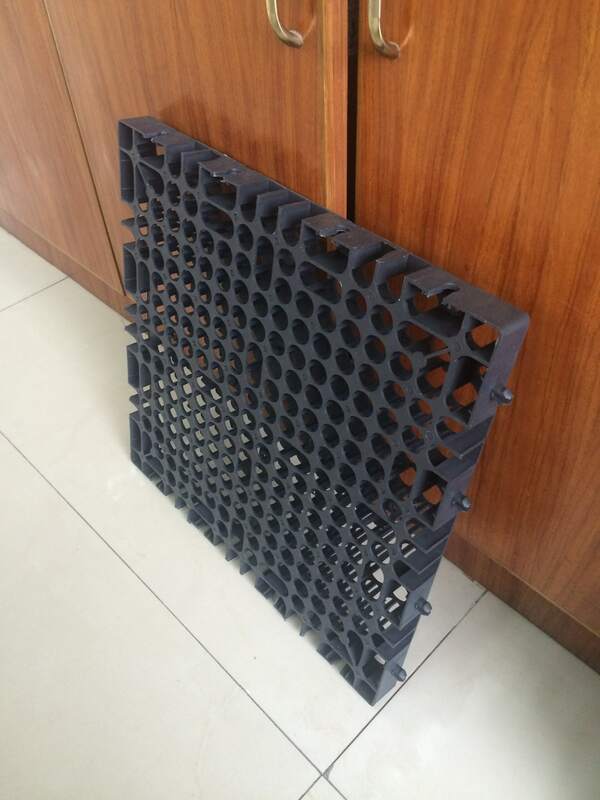 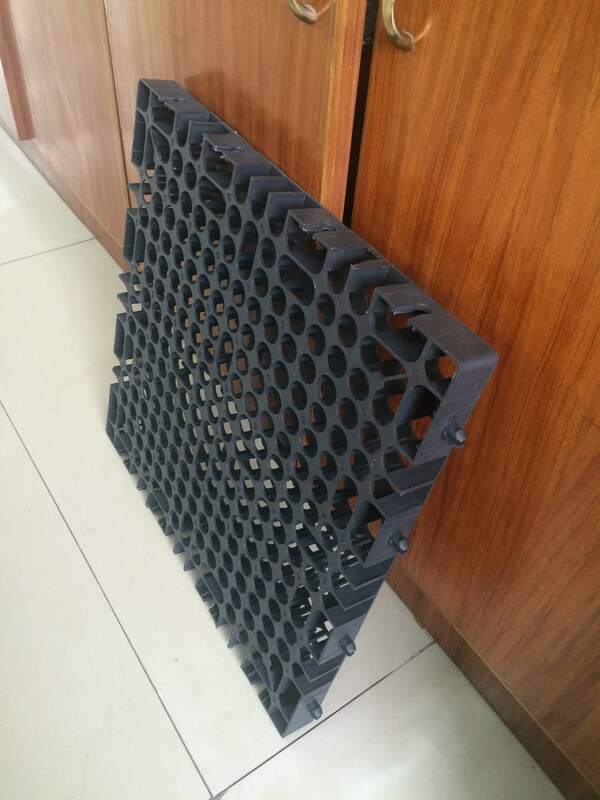 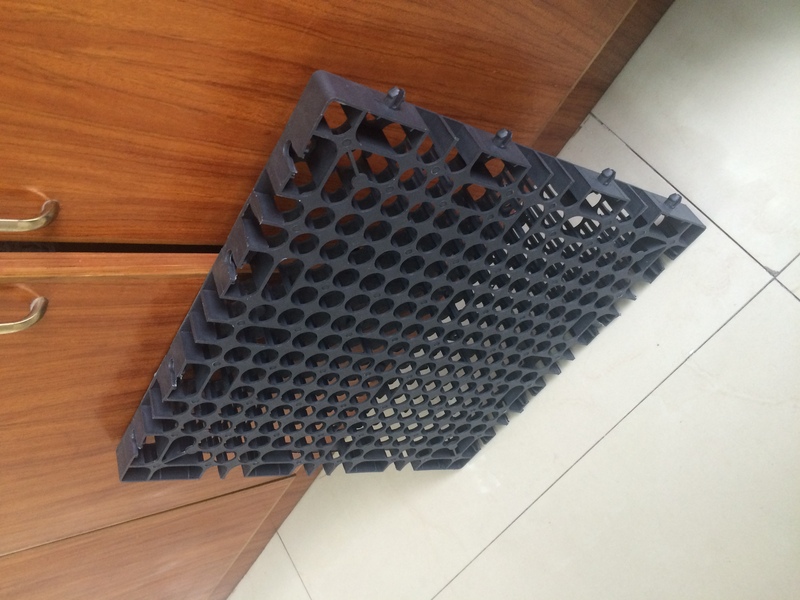 It is made from recycled Polypropylene and is inert to soil borne chemicals and bacteria.